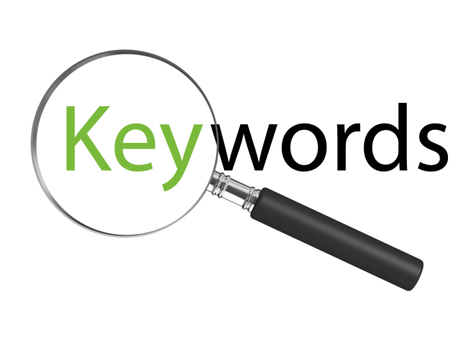 Effective optimization for search engines requires relevant, useful and trending content. The On Track Marketing team carefully researches, focuses and selects specific keywords for maximum success. If you want your web site to start ranking on the SERP, (Search Engine Result Pages). 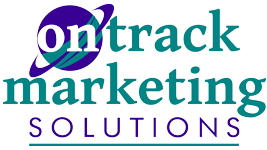 Contact the On Track Marketing Internet team today.